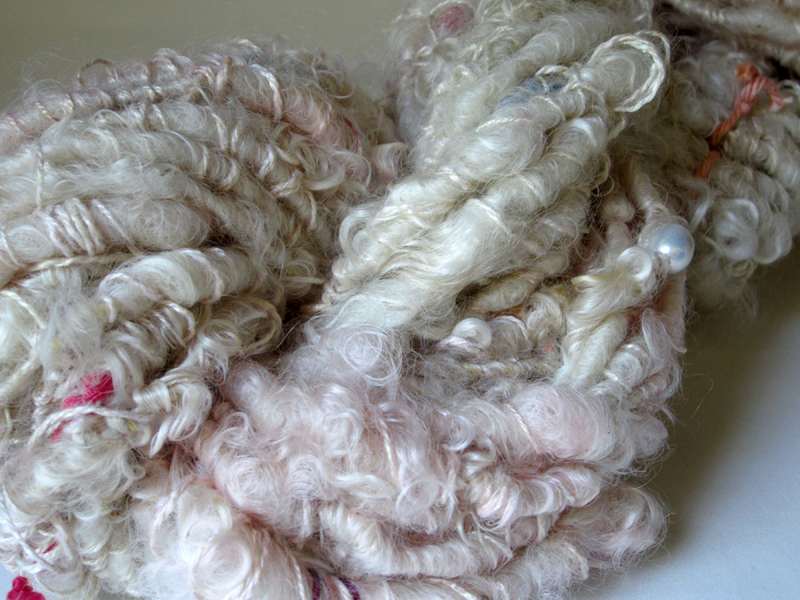 A collection of yarns and fibers as interesting and diverse as the roads we travel. Sometimes simple and refined, often lumpy, bumpy and thrilling. If you are seeking serenity in a chaotic world, or a little excitement for your creative mind these yarns will not disappoint.